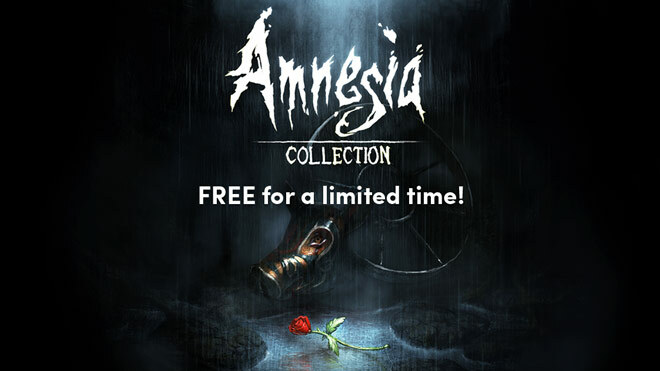 Amnesia Collection is free for a limited time through the Humble Store. This assemblage includes survival horror Amnesia: The Dark Descent and Amnesia: A Machine for Pigs. 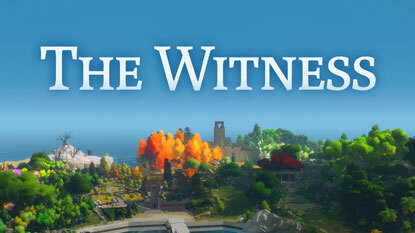 The collection normally costs 31.99 euro but for the next 48 hours you can get it for free. To get the games, just go to the Amnesia Collection page on the Humble Store, and click "Add to cart" then "Checkout". After that click "Get it for free." Once you get the games, they will be yours forever. The offer ends on Saturday, January 27 at 10 a.m. PT. But be careful, because the keys cannot be redeemed after February 10.